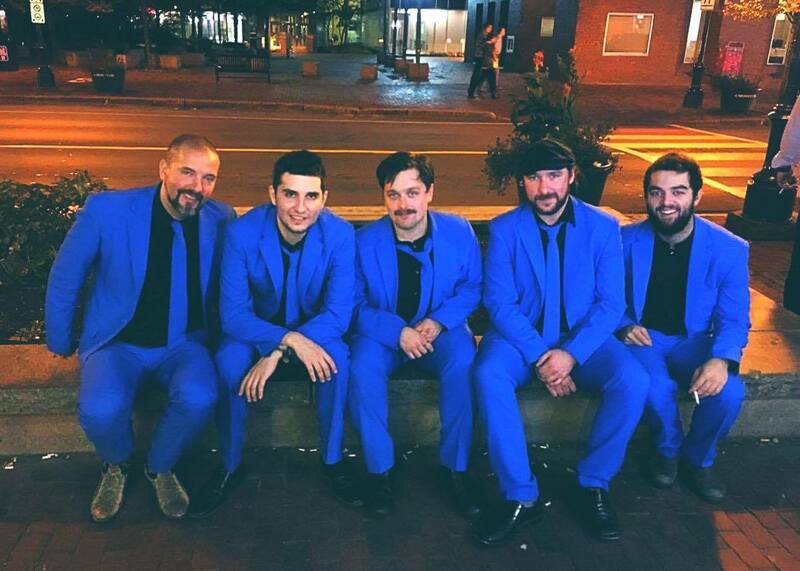 Suit & Tie is an up and coming dance band featuring upbeat hits spanning the decades. You can expect music from artists such as Stevie Wonder, Michael Jackson, Bruno Mars, Kenny Loggins, Amy Winehouse, Elton John, Sheryl Crow, Hall & Oates, Justin Timberlake, Queen, and many more. Suit & Tie packs a punch on stage and is guaranteed to deliver a high octane performance that will keep you moving all night! Come dress up and get down!